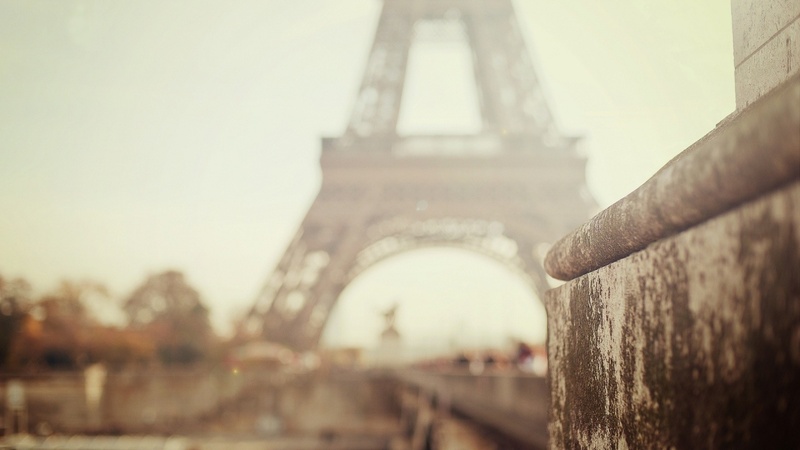 Paris is one of the most magnificent cities in the world. Its architecture and landmarks, artistic treasures and centuries of history are a gift. A Lenten contemplative pilgrimage to Paris allows us to slow down and savor the presence of the Holy One in the midst of its vibrant life. It offers time to experience Lent in the historic churches and cathedrals, find quiet places in the busy city, pray with local contemplative communities, and begin to know the soul of Paris through its beauty, art and people. Tucked away in Paris’ 6th Arrondissement is our spacious home for this eight-night journey: the lovely Acceuille Barouillere Retreat Center. The Center is a sanctuary of quiet in the midst of a neighborhood filled with churches, significant pilgrimage sites, shops and easy access to Paris’ Metro system. Our schedule will include daily meditations and reflections related to Lent and this pilgrimage journey, visits to sites of historic beauty and artistic treasure, contemplative worship with communities in Paris, the joy of sharing with fellow pilgrims and ample time to explore on your own. Throughout this Lenten experience, our intent is to be a prayerful presence in the city, embracing the life of Paris with a pilgrim heart. Lent is a journey that leads to resurrection, to one’s truest, most authentic self. Our prayer is that the spiritual treasures of Paris and this Lenten pilgrimage will open our eyes to see more of God’s presence in the world and more of God’s purpose and design for our lives. Our daily schedule will always include morning prayer, times of silence and reflection on Lenten themes as well as a focus on the theme for each day of the journey. We will encourage journaling, artistic expression and personal examen on what God is showing each of us on this pilgrimage. Our schedule may change depending on the needs of the group and the invitations of the Spirit. We arrive in Paris and check in at the Barouillere Retreat Center. In a late afternoon gathering, we begin to form our pilgrim spiritual community. After dinner together, we will have a Service of Blessing for our pilgrimage. 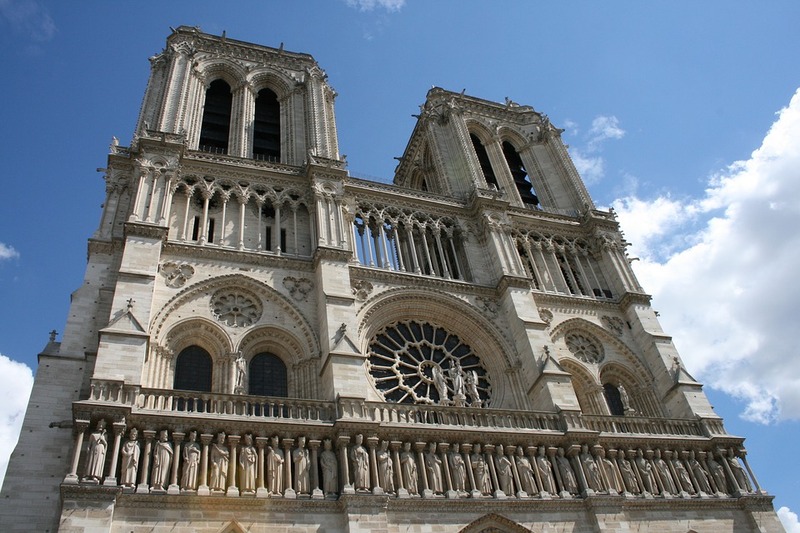 After morning reflections on being a prayerful presence in the city and lunch at our retreat center, we will take a walking pilgrimage through our neighborhood, stopping for prayer in ancient churches and pilgrimage sites, ending at Notre Dame Cathedral. This evening we worship with the Community of Jerusalem, a contemplative community dedicated to serving the poor of Paris. Dinner is on your own. This day includes morning reflections on our theme as well as visits to the Musee d’Orsay and the L’Orangerie Museum. The d’Orsay Museum offers a feast of Impressionist and Post-Impressionist masterpieces as well as a lovely tea room for refreshment. From the d’Orsay, we will stroll through the Tuileries Gardens to the l’Orangerie, home to Claude Monet’s water-lily paintings, eight magnificent murals reflecting the water-lily gardens at his home in Giverny. Lunch and dinner are on your own. 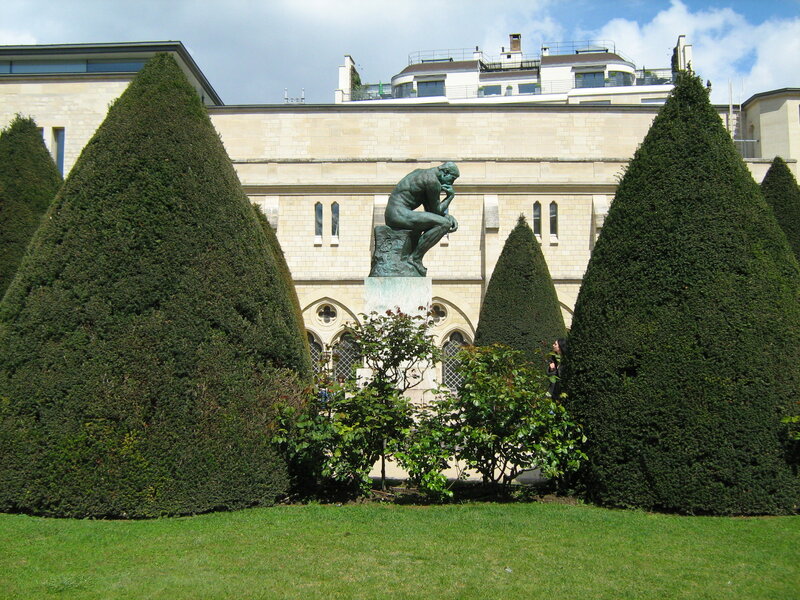 Today, we begin with the Rodin Museum dedicated to the works of sculptor, Auguste Rodin. The museum and its sculpture garden have been called a haven of peace in the midst of Paris. From there, we’ll walk together to Rue Cler, one of the most charming streets in Paris for lunch on your own, then cross the river to visit the Louvre Museum in the early evening. You will have as much time as you like in this vast museum to seek images that show you something more of the heart of Lent. Dinner is on your own whenever you choose. This is a day for exploring and following Spirit-led adventures on your own. Sunday is always a feast day, even in Lent. We will honor that tradition with a special tea to taste and see the goodness of God and with evening worship at the Church of St. Ignatius, celebrating with “The Mass That Takes its Time,” a Jesuit contemplative worship service for the young adult/young professional community. Today we follow in the footsteps of St. Ignatius Loyola who studied in Paris and, with a small group of friends, founded the Society of Jesus, or Jesuits. Ignatius conceived of the Jesuits as contemplatives in action. 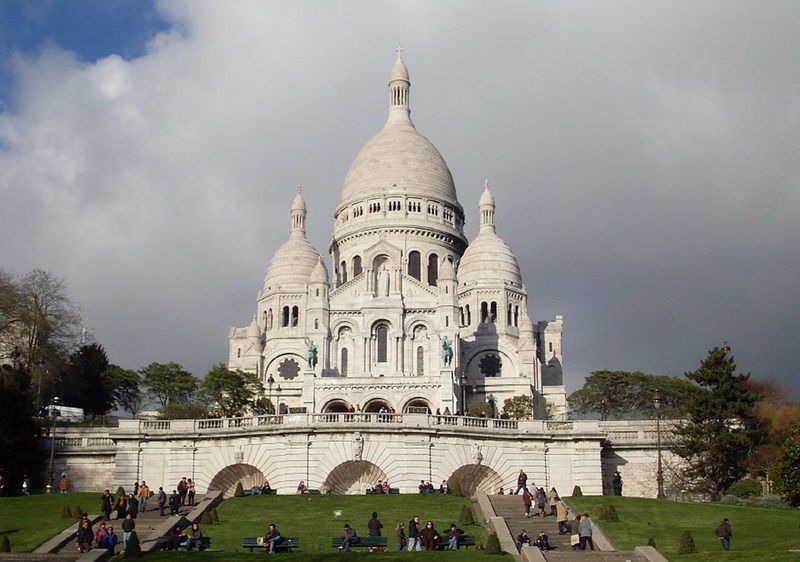 Our journey will take us to Montmartre, the highest point in the city, and its Sacre-Coeur Basilica, beloved by the Jesuit community. From this great pilgrimage church overlooking the city, we will offer our own prayers and blessings for the sacred heart of the city. Like Ignatius, we will seek to know what is ours to do in this world that God so loves. The local artistic community that surrounds this church is also vibrant and inviting. This is a day of silence to harvest some of the treasures of this Lenten pilgrimage and to seek their deeper meaning. We will end the silence with our own contemplative communion service and a nighttime boat ride on the Seine River to see the beauty of Paris by night. Today we can return to favorite places of prayer or visit new ones. In our late afternoon gathering, we close our pilgrim community, have a farewell dinner together and bless each other on the next steps of our Lenten journey. The Easter Feast of the Resurrection awaits. Day 10 – Thursday, March 30: All depart after breakfast. Carole Crumley is an Episcopal priest and an experienced pilgrimage guide to sacred and secular sites throughout Europe, the Middle East and the U.S. She is on the staff of Shalem’s Going Deeper: Clergy Spiritual Life and Leadership Program and leads Shalem’s e-course, Opening to the Spirit, for Shalem’s School of Contemplative Prayer. Bill Stone, the Co-director of Shalem’s YALLI: Young Adult Life and Leadership Initiative, is a Presbyterian pastor serving at First Presbyterian Church of New Vernon, NJ. He is a graduate of Shalem’s pilot YALLI program and is part of Shalem’s pilgrimage leadership team. 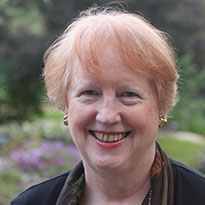 Liz Ward, Director of Shalem’s Nurturing the Call: Spiritual Guidance Program, is an Episcopal layperson and an experienced teacher and retreat leader. She has served as a spiritual guide for Virginia Theological Seminary for many years and is a discernment facilitator for the Diocese of Virginia. Deadline to register is February 9, 2017. For our excursions in Paris, we will use the subway, local buses and walking. Be prepared for stairs and uneven payment throughout the city. Most restrooms are not handicap accessible. Individuals with mobility challenges must be traveling with someone who can assist them throughout the pilgrimage; Shalem leaders will not be able to provide this service. Cancellations received on or before 1/2/17 will get 100% of monies received minus the $500 deposit. Cancellations received between 1/2/17 and 2/15/17 will get 50% of monies received minus the $500 deposit. Cancellations after 2/15/17 will receive no refund. Comprehensive Travel Protection Insurance: We strongly recommend this. Please consult your travel agent or visit one of the various website such as www.travelguard.com. Metro ticket packages are provided, which include both underground and local bus transportation to be used on included excursions and individual explorations. A Paris Museum Pass provides entry to the museums on the program as well as many other sites and allows you to bypass long lines when visiting sites on your own. If you are wondering whether this pilgrimage might be right for you, please join us for one of our free Taste and See events where you will have an opportunity to meet with the pilgrimage leaders, Carole Crumley and Liz Ward; learn more about this unique Lenten journey; and ask questions about the trip and anything else that might help in your discernment process about joining the pilgrimage. We also will experience a taste of the Paris Pilgrimage through reflecting on art as a doorway to prayer. There will be time to pause and ponder in any of the 13 rooms dedicated to the French impressionist painters who pioneered a new way of seeing and being with light in everyday life. We will invite the Spirit to be our Guide as we notice which painting or artist seems to open us more fully to our mysterious life in God. Although there is no charge for these events, please contact Katy@shalem.org to let us know you’ll be joining us and for which day.